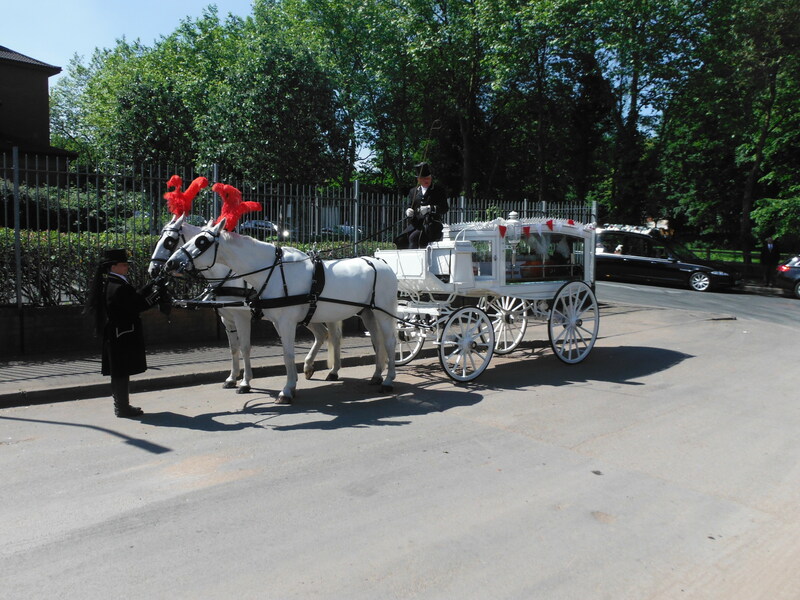 Horse Drawn Funerals are available at Dean Harper Funeral Directors. 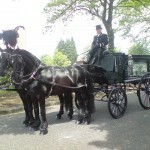 We can guarantee that the presentation of the horses, carriages, coachman and groom are that of a very high standard. 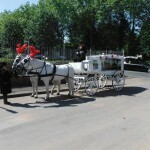 Please do not hesitate to contact us for further information and charges.